Good Eats • Good Drinks. • Good Company. 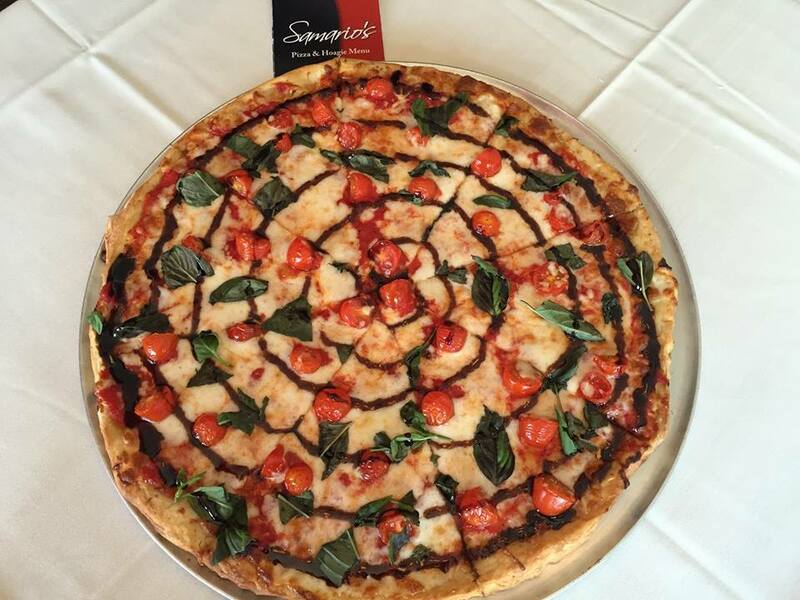 Samario's is an Italian Bistro and pizzeria serving pizza, cheesesteaks, and Italian dishes to Scranton since 1993. 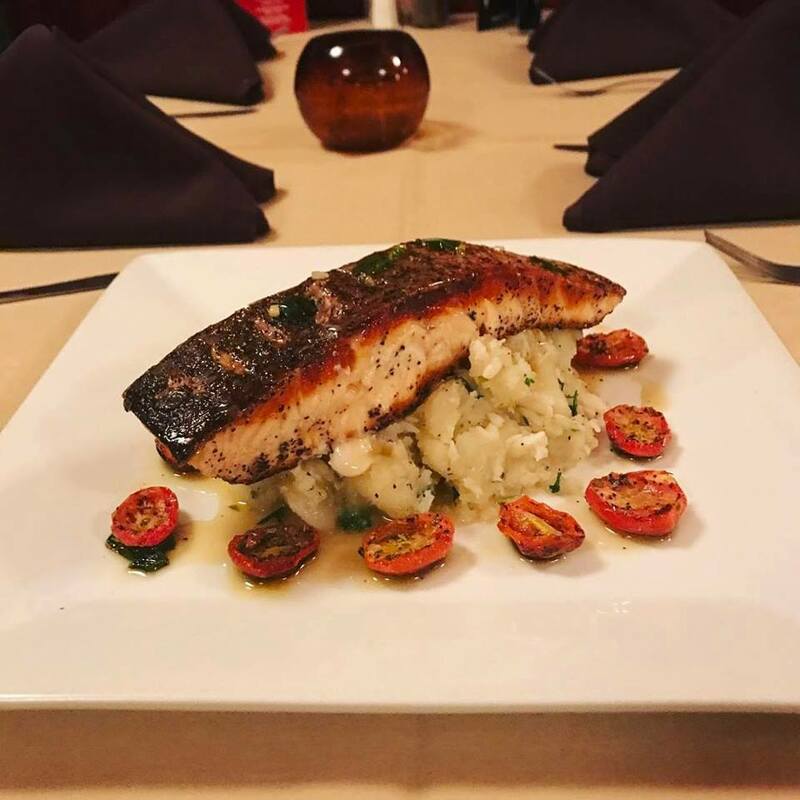 We offer a complete dine-in menu as well as a carryout menu. 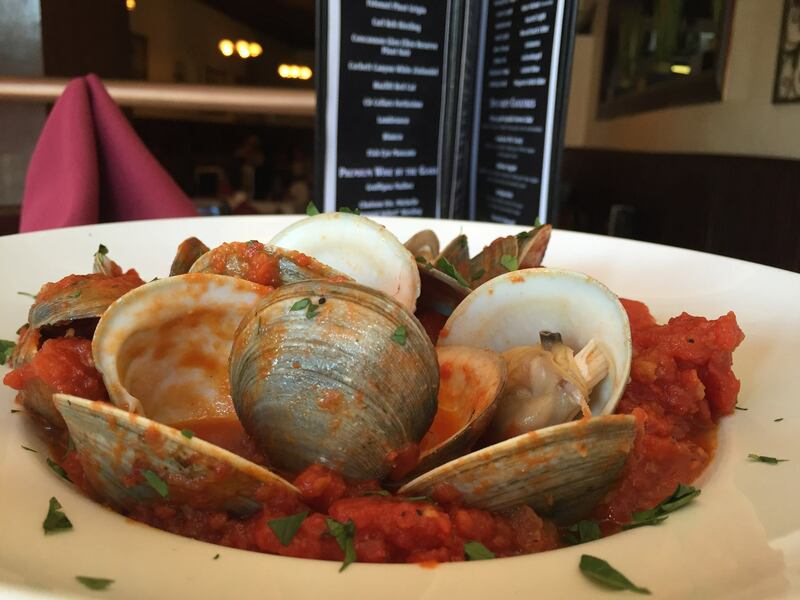 Our menus feature homemade pizzas, traditional Italian meals, and over 25 cheesesteaks. 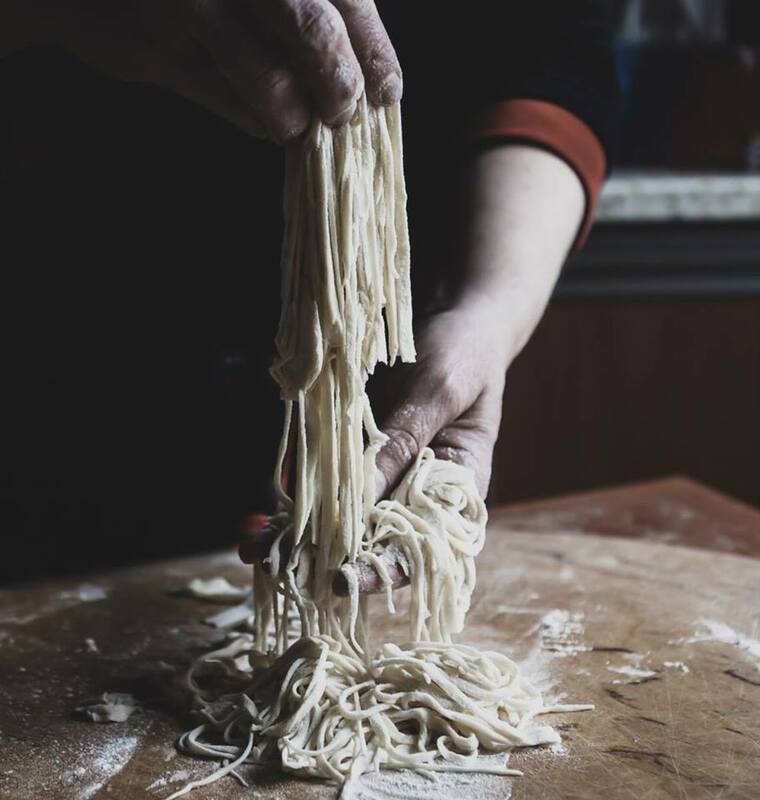 Every meal we create is authentic and homemade. Our pizza crust and cheesesteak rolls are prepared daily, our tomato sauce is made in small batches to ensure freshness, and our pastas are created from scratch. We are devoted to making homemade and fresh meals for our customers to enjoy. We have a pizza for every taste including red pizza, white pizza, double crust pizza, and Chicago style deep-dish pizza. Our pizzas are made with our fresh homemade tomato sauce and a variety of toppings.